Mustangs aren't American anymore, they have been 'international' since 2015, silly boy! NEVER!!! Only a big V8 for me. How about the new Beetle? 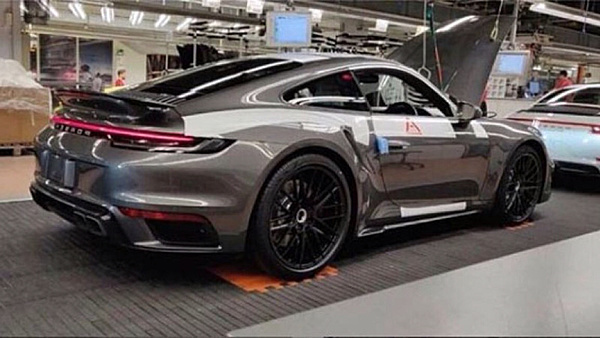 a/k/a the new Porsche 911 Turbo?? Last edited by Gravydog316; 2/23/19 at 01:24 PM. Porsche 911 Turbo cabriolet has been my dream car for many years. & a middle-age old Chinese lady who shops at the grocery store by my house for vegetables has a dark grey one. but that's my frame of reference. GOOD GOD!!!!! Yes please! I was actually looking at used Porsche GT3 cars last night online. I gave up when I saw some of the pricing. Way out of my league. Such a gorgeous machine and so well built. One of my dream cars though. Maybe someday??? Porsche makes a top quality car though. A former boss at work had one. Very nice. My dream car is 2018 Porsche 911.2 GT3. SO NASTY!!! I'm not gonna agree with all that Gravydog, but IMHO I do think that the Porsche's are like Jeeps they all look the same to me. Great minds think alike, ya know! when he said "Tesla made 0 cars in 2011, & will make 500,000 cars in 2019"
Last edited by Gravydog316; 2/26/19 at 12:59 AM. 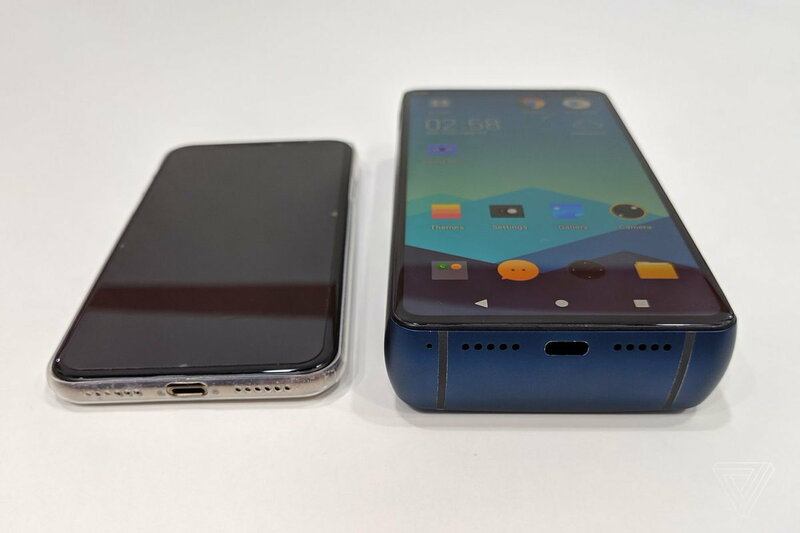 & is 7x bigger than the iPhone!! !